Looking to install a new garage door opener or replace an old one? At Wm. 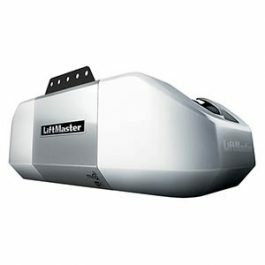 Haws Overhead Garage Doors, we carry a wide range of garage door openers to fit your home or business and your needs. 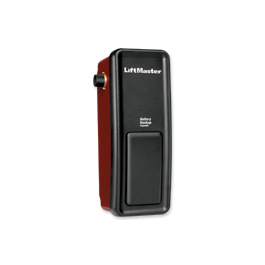 Our garage door openers have a number of standard and optional features including keypads, extra transmitters, open door monitors and work-lights. 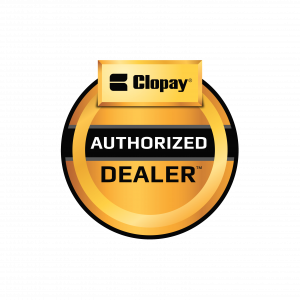 Other accessories available include Remote Light Control, Garage Door and Gate Monitoring Systems, Universal Keyless Entry, MyQ Integration and Mini Universal Remote Controls. Contact us to learn more! 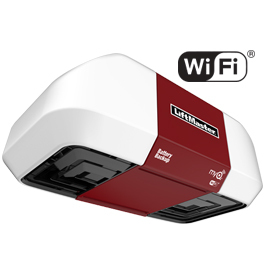 If you’re ready to make your life easier with a garage door opener, contact Wm. Haws Overhead Garage Doors today!